When creating a new post or editing old posts, add labels (separated by commas) in the bottom right where it says 'Labels'. 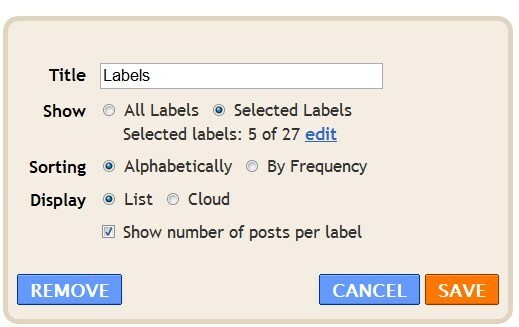 Then Add a Gadget called 'Labels' to your Sidebar. Configure and save.